Established in 1976 by owner Scott MacMillan, Turf Irrigation offers full sprinkler and irrigation systems, maintenance, repairs and even insurance on the systems they install. 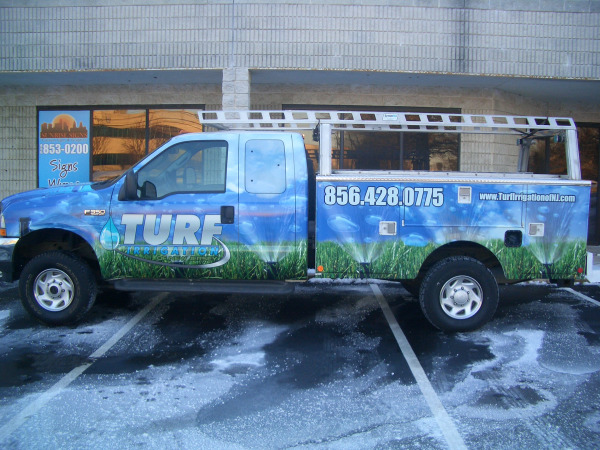 Located on White Horse Pike in Barrington New Jersey, Turf Irrigation serves all of the South Jersey area in Camden County. 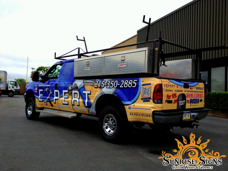 Located in Philadelphia, Expert General Contracting serves the entire Delaware Valley including Philadelphia. With Master plumbers, electricians and carpenters, they are a go-to contractor for all you home needs.